It is estimated that more than 3 billion people or a half population for the people in the world only have the payment less than $2.5 per day. How can they live with such amount of money every day? 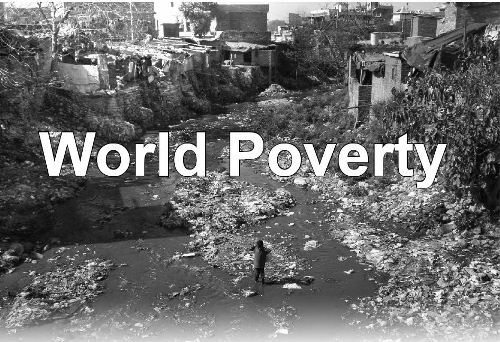 The most severe condition is faced by more than 1.3 billion of people who live under extreme poverty. They can only generate the payment around $1.25 in a day. Look at homeless people facts to know the number of people living without home. Many people living in poverty face many diseases. It is due to the lack of clean water. It is estimated that more than 1 billion people cannot enjoy the clean and fresh water. Each year, more than 443 million school days were missed by children. If parents live in poverty, children have to face it too. Based on the data of UNICEF it is estimated that 22,000 children passed every day because for poverty. 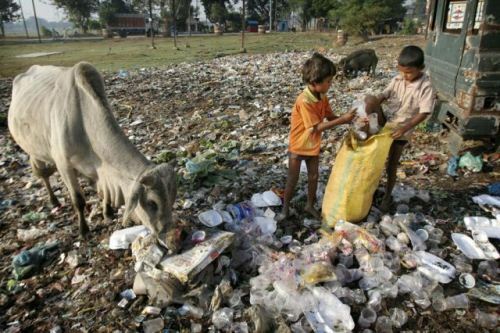 The children living in poverty are around 1 billion individuals. Homelessness facts open your eyes more about poverty. More than 165 million children under the age of five years old experienced the chronic malnutrition due to the lack of food accent in 2011. Food is one of the main necessities that people need to eat each day. It is estimated that 70 million people do not have enough food to each per day. More than 2 million children have to face some preventable diseases such as pneumonia and diarrhea. More than 1.6 billion people still cannot access electricity. There are only 80 percent of the world populations that get the payment 10 dollar each day. 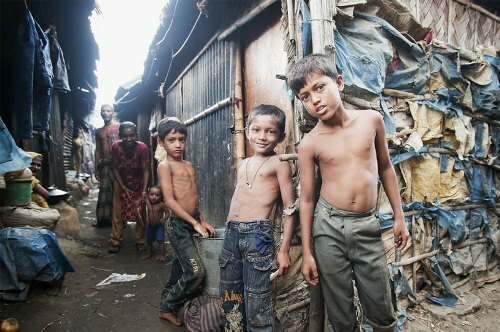 Many children living in slum have to face many diseases. It is due to the fact that 19 million children in the world were not vaccinated in 2011. The developing country needs at least $40 billion to present clean water, basic education, nutrition and sanitation for the people. Food is very important for the people living in poverty. When people are in hunger, they can face extreme starvation which can lead them to death. 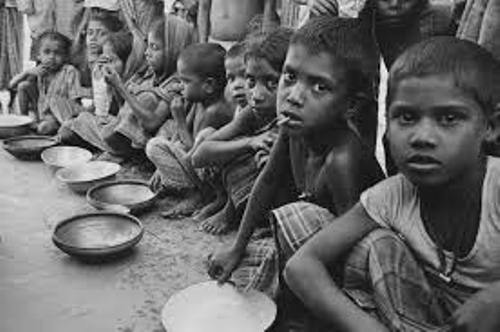 It is stated by the world food program that hunger kills people more than AIDS or even tuberculosis. Do you agree on facts about poverty above?